Snapes on a Plane. 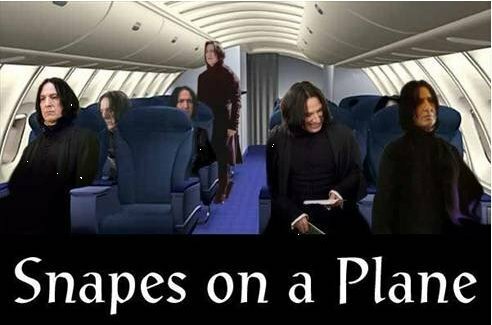 I laughed myself to tears when I saw this picha for the first time.. Wallpaper and background images in the Severus Rogue club tagged: snape snapes plane severus snape harry potter. I laughed myself to tears when I saw this picha for the first time. Slightly scary but awesome none the less!